This has been a good week for Gifts to Grow Codes, we have another one: TWITB5T17PAEM13 (Exp 5/22 11:59pm CT). 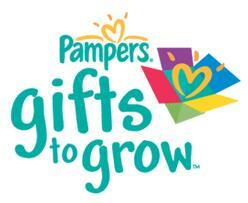 If you are not familiar with Pampers Gifts To Grow Codes, codes can be found on Pampers diapers, pants, and wipes. If you use any of those products on your little ones they can add up pretty quickly. Promotional codes are released quite often, so even if you don’t have little ones, you can still earn points and get rewards. This entry was posted in Reward Programs by mlemon317. Bookmark the permalink.